This week, 6 IMBA students from the September 2017 intake will represent the School in an International Case Competition that englobes more than 25 top Business Schools around the Globe. 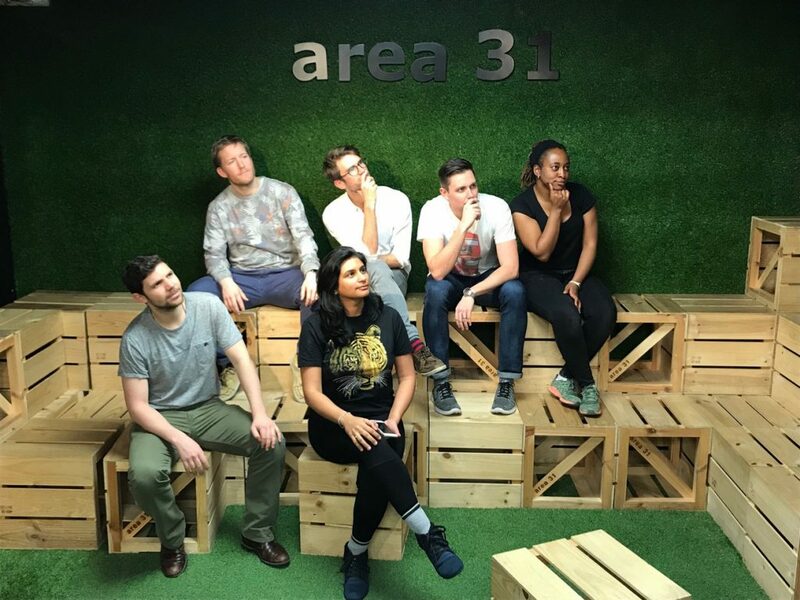 Vimbai Chamboko, Ryan Harrington, Matías Mehech, Sonia Sahni, Sergio Sánchez and Felix Schuchter are currently doing their Lab Period and will travel to New York to participate in the 8th edition of the MBA ODYSSEY on the 23 and 24 of March. Congratulations to the team and best of luck!